Am surprised to wake up this morning and see lots of messages and enquiries on my mail from several people telling me that WhatsApp has stopped working on their blackberry phones. Recall in December last year, WhatsApp extended the grace period to June 2017 so it's like a bombshell to me to see this update. It's quite unfortunate for those using this older versions of Blackberry and Android devices. 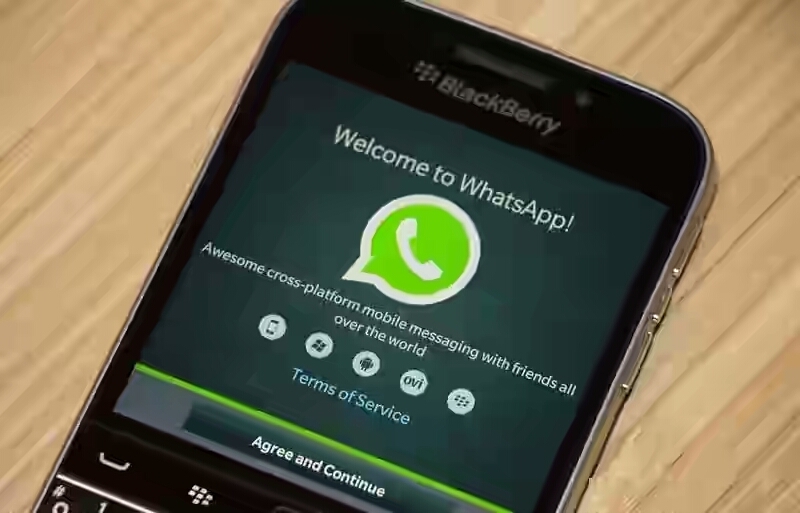 One of the BB users by name Patrickker said he tried chatting with the app but got below message. So guys did any of you experienced this today? Am still contemplating why WhatsApp is taking this action sooner than stated. Hi guys, hope you remember Zoto Mobile Recharge? A secure and Fastest way to recharge anywhere in Nigeria with lots of benefits. I'm glad to inform you that Zoto is back again with their amazing offer "Earn N1000 by referring a friend". Zoto gives you a massive N1000 Naira free of charge when someone uses your referral code or link to sign up. Zoto mobile recharge is 100% secure with PCI-DSS certified and one of the few very secure recharge applications. All your transactions are 128 bit SSL secured with trust seal from industry leaders such as VeriSign. » Get 50% cashback upto N100 on card amount from second recharge. » Invite up to 50 friends! For now, it is available for iOS and Android users, but BB10 users can also install it. Once you have typed in the code and completed your registration, you would be given free N1000 and I also will get free N1000. If you make a first recharge of just N100 from the app. Note: As usual, the offer is not last forever. According to the management, it is a limited time offer. You should hurry up and earn N1000 by referring a friend! I dis era of recession. omg!! d way boiz r selling dia bb now ehh.. i was thinking is nokia c1..
Get the latest update from blackberry world and it'll work again, at least until june 30th.